Subtle chocolate, citrus, some ripe fruit and a hint of almond. Spicy, pepper. black coffee lingers on the side of the tongue. Drop a single ice cube in the snifter. But just one cube per measure! Wait for it to chill down. This releases so much more on the palate, and the finish becomes very smooth. 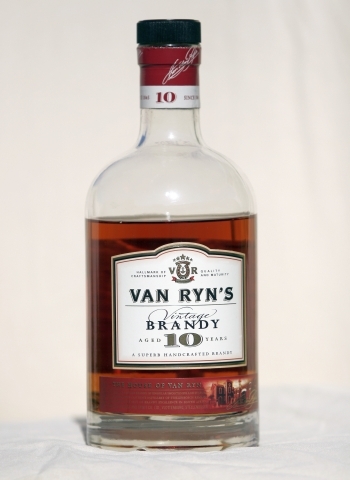 In my opinion, the best way to drink a Van Ryn’s Vintage (10yr).